My name's Jan and this is my website all about Vera in Spain. Register now for free to talk about Taxis in Vera and much more! 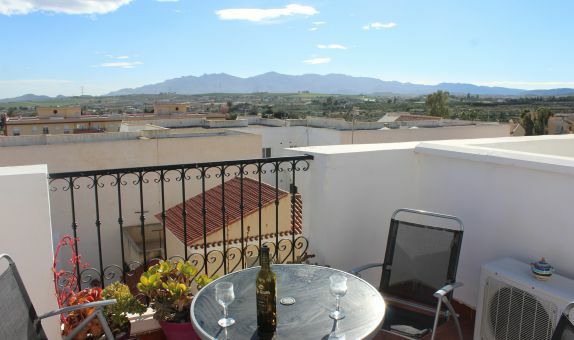 We are renting an apartment in Urbanist El Faro and need to book a regular trip to Conform Supermecado in Vera Playa.